Why did they come to the barracks? Why were they transported to NSW? Were there some famous convicts? What skills did they have? While the stories of thousands of individuals have been lost or forgotten forever, some names keep reappearing in the official records, which is allowing us to piece together stories of some of the unfortunate individuals and colourful characters who spent time at the Barracks. Occasionally we can even look some of them in the eye, through incredibly rare photographs and artist’s portraits. About 80,000 convicts were sent to New South Wales between 1788 and 1849, and we estimate that after Hyde Park Barracks was opened in 1819, at least 50,000 of these convicts passed through its gates. After being landed from the transport ships arriving in Sydney Cove, many convicts were marched up through the Governor’s Domain and mustered in the Barracks yard before being assigned to work for private employers, or held at the Barracks if they had skills the colonial government needed. Barracks convicts slept in the dormitories strung up with hammocks, and went out each day to work in gangs on government roads, docks, quarries or building projects. Other convict men and women came from around the colony to stand trial at the Barracks Bench, or Court of General Sessions. The unlucky ones also suffered brutal punishment in solitary confinement and on the flogging triangle behind the eastern compound wall. The convicts were a motley crew, hailing from all parts of Britain and her colonies around the world. Of those convicts sent to NSW, about 60 per cent were English, 30 per cent Irish, and the other 10 per cent were Scottish, Welsh and from other parts of the British Empire. We even know some convicts who came from places as exotic as South Africa, Jamaica, Canada, Portugal and Prince of Wales Island (now Malaysia). Peter Killern (Ireland). Image: Peter Killern, per M.A. 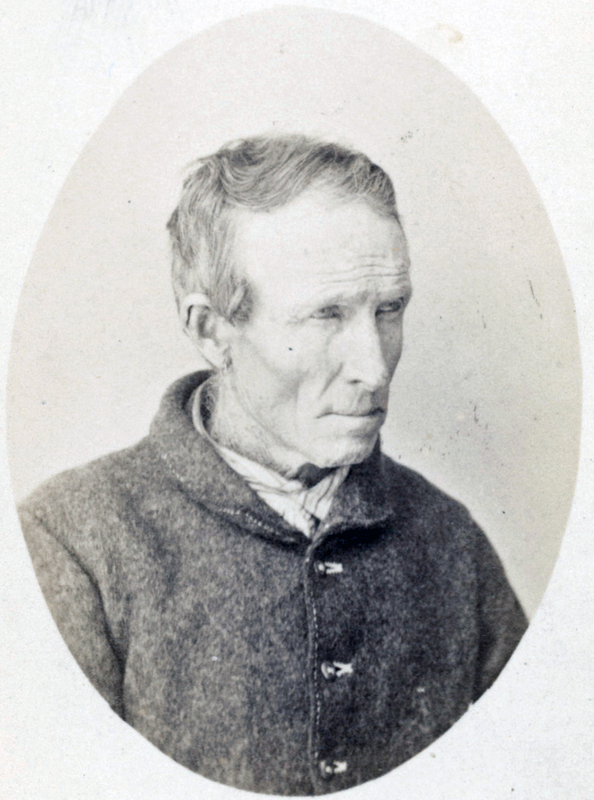 Watson, photographer unknown, part of collection: Convict portraits, Port Arthur, 1874. National Library of Australia. Thomas Francis (Wales). Image: Thomas Francis, Ly. [i.e. Lady] Franklin 4, photographer unknown, part of collection: Convict portraits, Port Arthur, 1874. National Library of Australia. 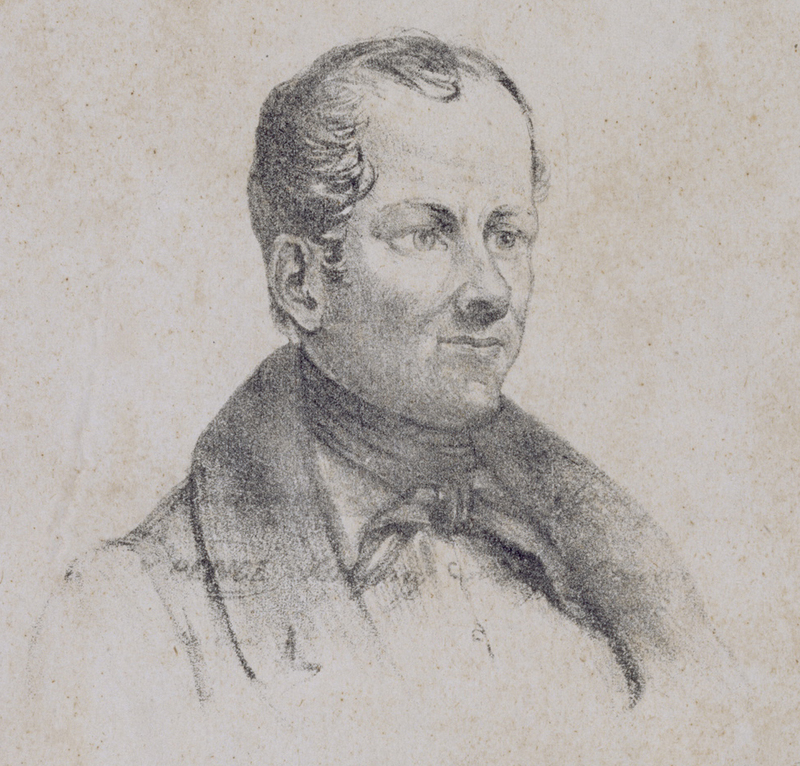 Pierre-Hector Morin (Montreal). 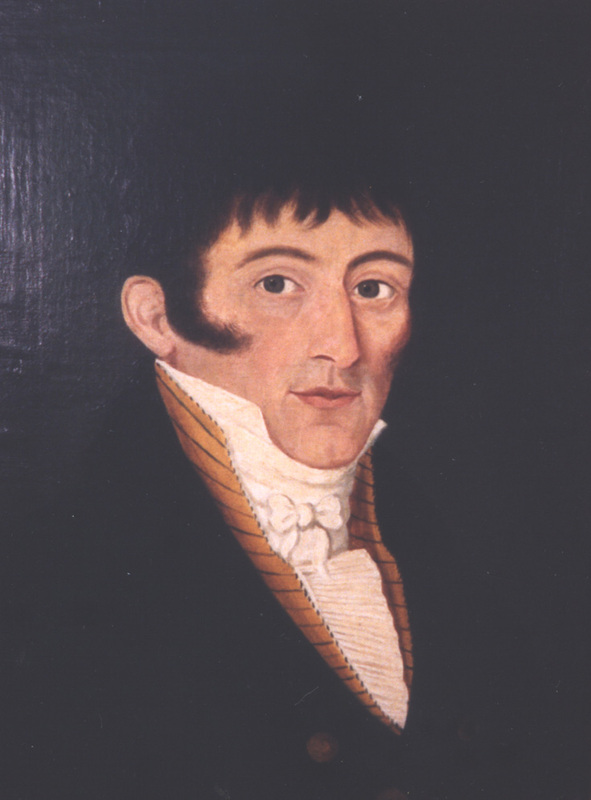 Image: Portrait de Pierre-Hector Morin, 1808. Parks Canada - Fort Malden NHS. The convicts who passed through the Barracks were transported for many different crimes, ranging from the most daring highway robbers and murderers to those born into extreme poverty, who committed petty crimes such as stealing food in order to stay alive. The vast majority of convicts were pickpockets, petty thieves, robbers and tricksters, but there were also political protesters and conspirators, machine breakers, notorious runaways, Greek pirates, rebellious Jamaican slaves, forgers, deserter soldiers, bank robbers, and murderers. Denis Dougherty (deserter). 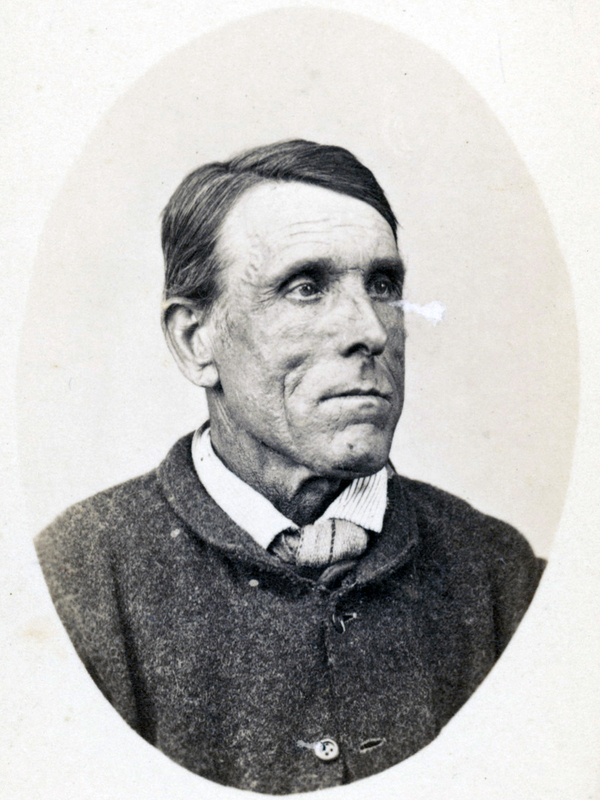 Image: Dennis Dogherty, per Aurora, photographer unknown, part of collection, Convict portraits, Port Arthur, 1874. National Library of Australia. John Knatchbull (forger). 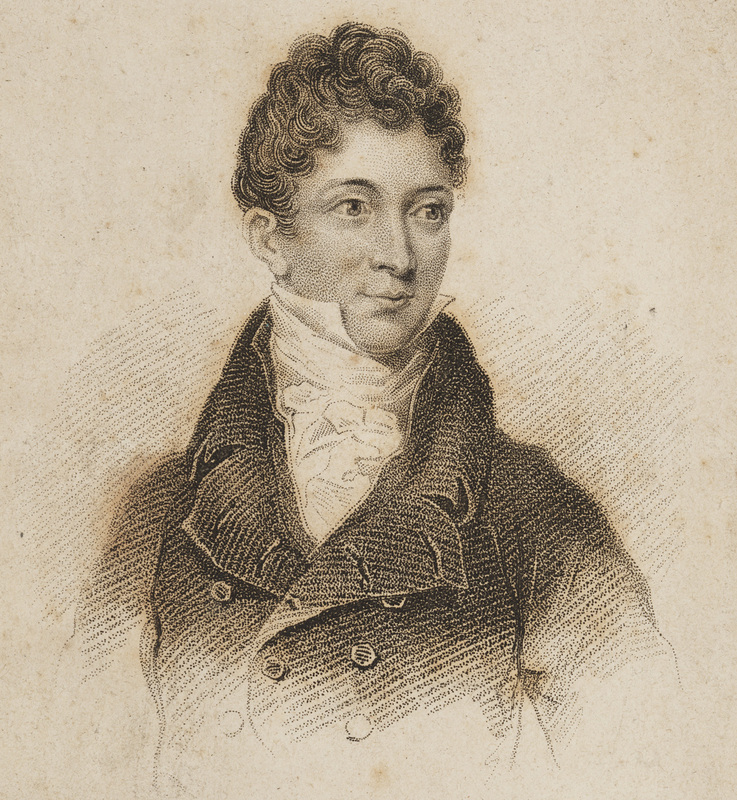 Image: John Knatchbull, artist unknown, lithograph on paper c1844. National Portrait Gallery, Canberra Gift of Leo Schofield AM 2005 Donated through the Australian Government's Cultural Gifts Program. A few convicts who came to Hyde Park Barracks were famous or notorious, even in their own time, including poet Francis Macnamara, bushrangers Lawrence Kavanagh and William Westwood, murderer John Knatchbull, Khoi chief David Stuurman, writer Charles Adolphus King, and hangman Alexander Green. 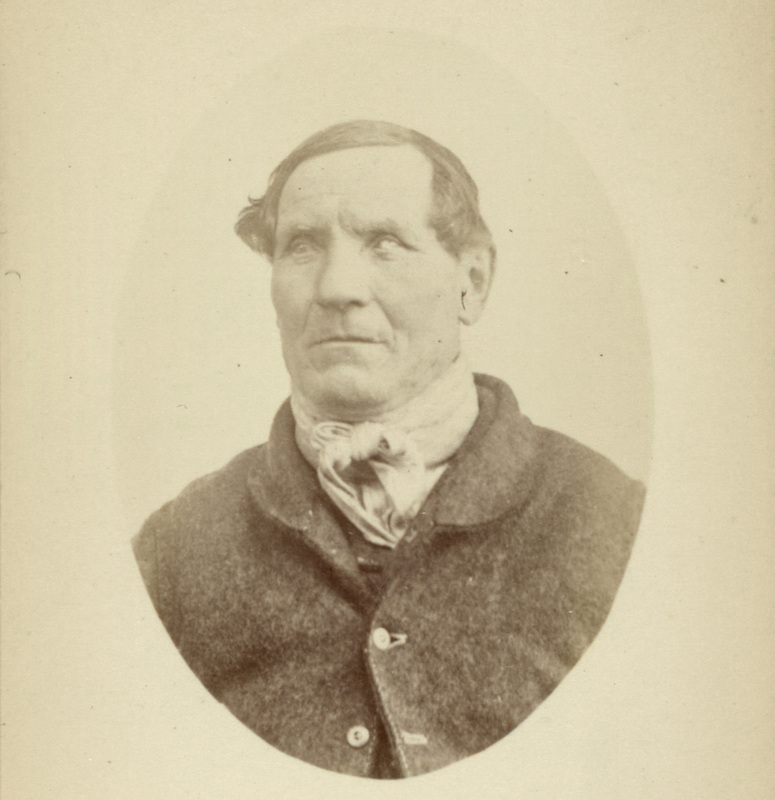 Gentleman convict James Hardy Vaux became famous for being transported three times to New South Wales, and for writing a book of the slang ‘Flash’ language that the convicts spoke to undermine the authorities. 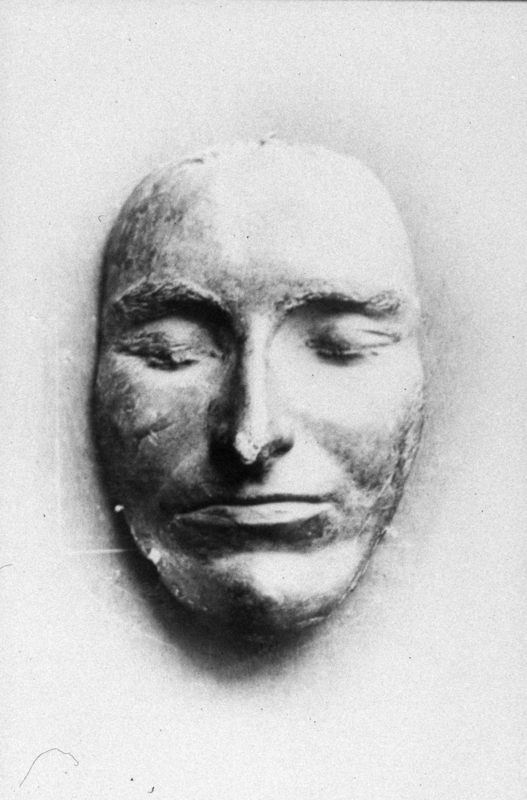 James Hardy Vaux. Image: James Hardy Vaux, artist unknown, c1825. Mitchell Library, State Library of NSW: P1V SPF Vaux. The convicts who stayed at the Barracks were selected to work for the government because they had special skills, trades or professions, and could provide the government with all the skills necessary to build the colony. There were bakers, brickmakers, boatbuilders, shoemakers, stonemasons, blacksmiths, weavers, carpenters, miners, potters and clerks, and just about any other trade you can name. Three quarters of the English convicts could read, or read and write, and the Irish convicts were on average less educated, but all convicts tended to better educated than the general working population in England. Henry Williams (labourer). Image: Henry Williams, per Govr. 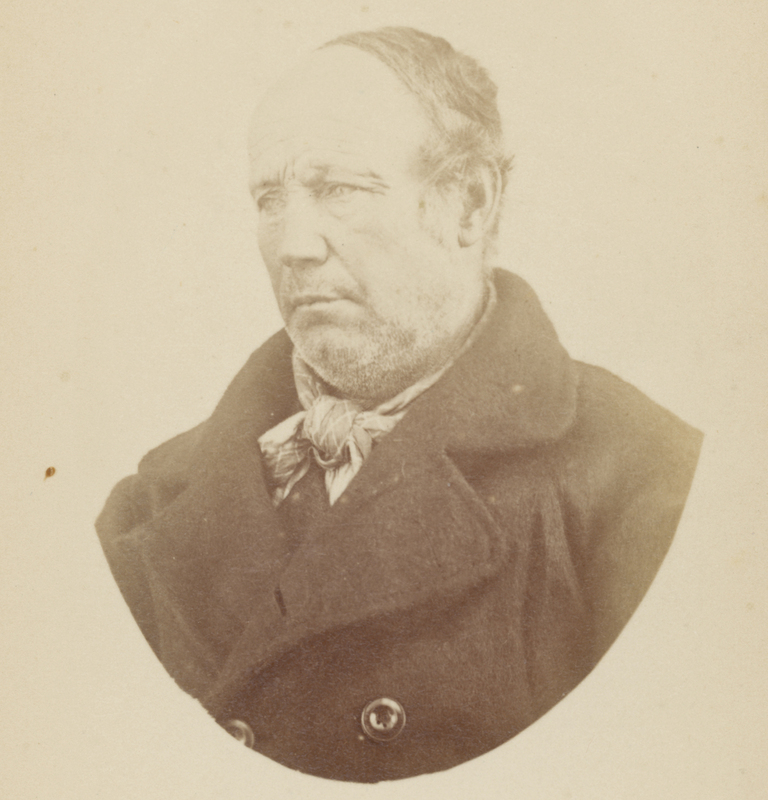 [Governor] Phillip, photographer unknown, part of collection: Convict portraits, Port Arthur, 1874. National Library of Australia. 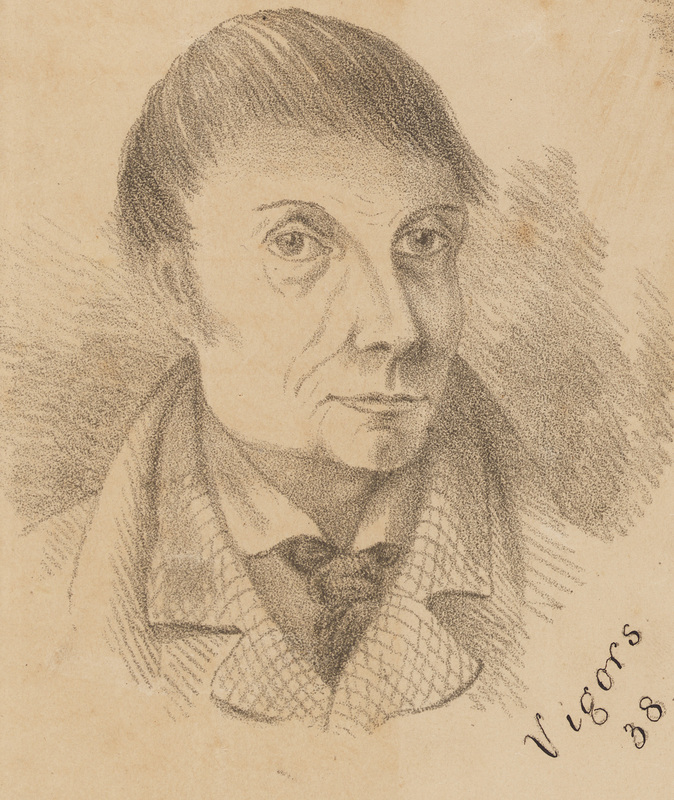 George Vigors (shoemaker). George Vigors. For trial for the murder of the late Mr Noble (detail), Thomas A Newall, 1844. Mitchell Library, State Library of NSW: A 1493. In the colony, their lives unfolded for better or for worse. Most convicts were well-behaved and soon gained their freedom through hard work and obedience, but some convicts just couldn’t stay out of trouble. The records are full of names of individuals who committed repeat offences, who were thrown into solitary confinement, sentenced to walk on the treadmill, or to be flogged on the triangle outside the Barracks wall. Some even became notorious escapees, gamblers, swindlers, bushrangers and murderers. These convicts were banished from Hyde Park Barracks to more brutal places of secondary punishment, where they suffered the full range of severe punishments that the colonial government had to offer, some spending the rest of their lives in prison. Lawrence Kavanagh (escapee). Image: The man in the dock pictured in this painting is thought to be Lawrence Kavanagh. 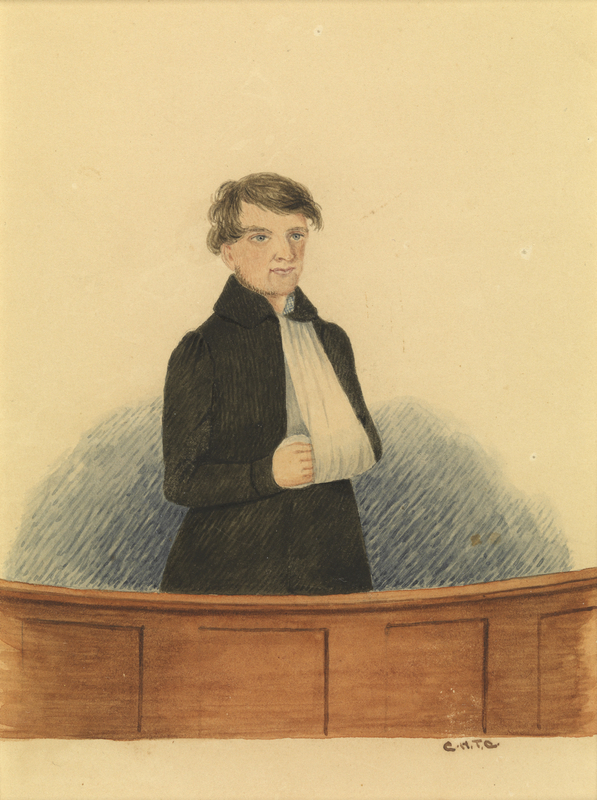 ['Portrait of a man in the dock'], Charles Henry Theodore Costantini, date unknown, watercolour, Tasmanian Times, 6 September 1843. Allport Library and Museum of Fine Arts, Tasmanian Archive and Heritage Office. See C. Bateson, The Convict Ships, 1787-1868, A.H. & A.W. Reed, Sydney, 1959, p9. and L.L. Robson, The Convict Settlers of Australia, Melbourne, Melbourne University Press, 1965, p170. S. Nicholas and P. Shergold, ‘Convicts as Migrants’, in Nicholas, S. (ed) Convict Workers: Reinterpreting Australia’s Past, Cambridge: Cambridge University Press, 1988, p45. S. Nicholas and P. Shergold, ‘Convicts as Workers’, in Nicholas, S. (ed) Convict Workers: Reinterpreting Australia’s Past, Cambridge: Cambridge University Press, 1988, p63.